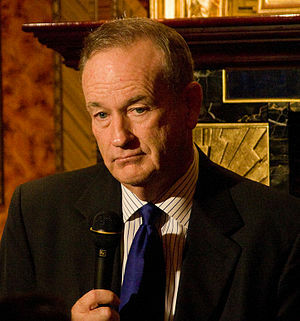 As I write, Bill O’Reilly is blaming President Obama for our lackluster recovery from the Great Recession. Seven out of eight jobs created during the Obama administration have been part-time jobs with no benefits. No mention is made about the GOP in Congress’s opposition to all of President Obama’s proposals to create jobs. John Boehner’s idea of job creation is to vote to repeal the Affordable Care Act (Obamacare) 40 times. Tonight’s O’Reilly rant is laced with statistics. Someone should let him know that statistics are the last refuge of scoundrels. On second thought, I will tell him myself, by email. Barack and family are on vacation this week and Chris Hayes and Bill O’Reilly were on vacation last week, so naturally Barack’s time away from the White House was discussed by both men. Continuing the FOX News policy of petty and small-minded 24/7 criticism of everything the President says and does, Bill O’Reilly criticized the expense of the President’s vacation. Putting the trip in context, Chris Hayes listed the days of vacation of Presidents Reagan to Obama. Only Bill Clinton had taken fewer days of vacation at this point in his presidency. Ronald Reagan took a lot more vacation days at his ranch, and GW Bush took roughly 4 times as many days of vacation as President Obama has taken to date. Considering the difference in the quality of information offered, I wonder why anyone watches O’Reilly when they could be watching Chris Hayes at the same hour. To maintain a healthy level of skepticism, the FDA recommends that an average adult consume an average daily dose of five minutes of pure nonsense. I get my daily dose of nonsense on FOX News in the evening. 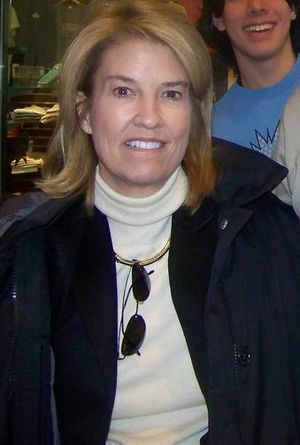 In the mountain time zone, I have three choices: Bill O’Reilly at 6pm, Sean Hannity at 7pm, or Greta Van Susteren at 8pm. Care is required to avoid an overdose, possibly leading to temporary or permanent insanity. 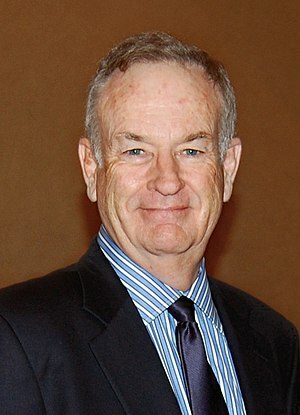 On yesterday’s O’Reilly Factor, Bill O’Reilly began with an angry rant laced with statistics that he claimed showed that blacks in America are to blame for their own position at or near the bottom of the economic ladder. I distrust statistics because they can be used to prove or disprove anything. Race relations between black and whites in America is a complicated subject that I believe O’Reilly does not understand. He confuses causes and effects, perhaps not able to understand that the statistics he embraces so warmly relate to effects, not the root causes.